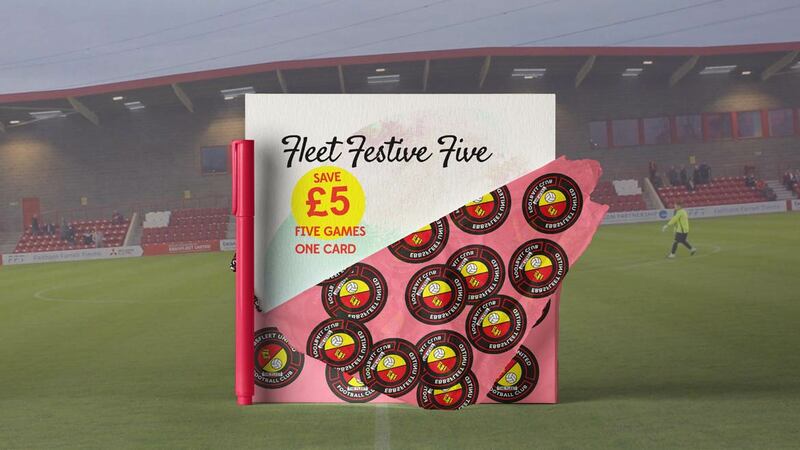 The club have today launched the very popular “Fleet Festive Five” mini-season ticket once again – a card credited with five league games of your choice as the 2018/19 season gathers pace. 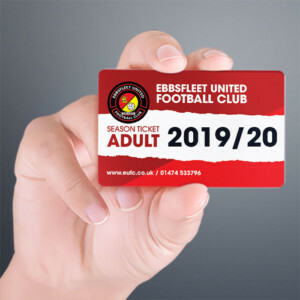 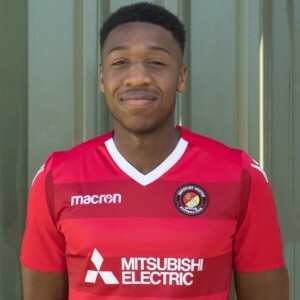 Always a good seller in the run-up to Christmas as a stocking-filler for the Fleet fan in your life, the mini-ticket provides excellent value for money with a saving of £5 on the adult ticket. 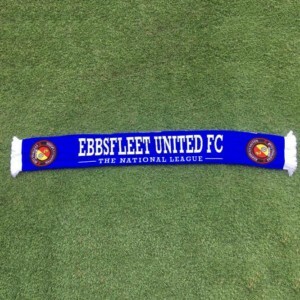 The Fleet Festive Five mini-tickets are on sale from Main Reception at the Kuflink Stadium on weekdays and matchdays. 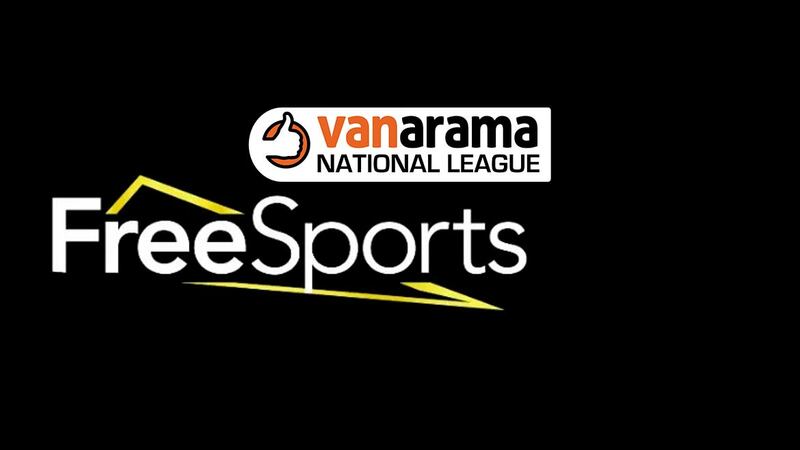 Adult tickets – also available online – are £70, concessions £55 and juniors £30. 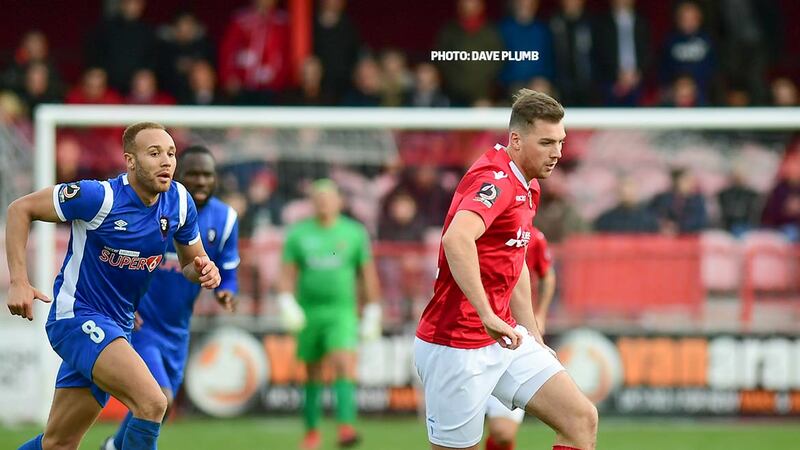 Concessions and youth tickets require ID to be shown at our office, but buy your adult tickets online right now at this link.